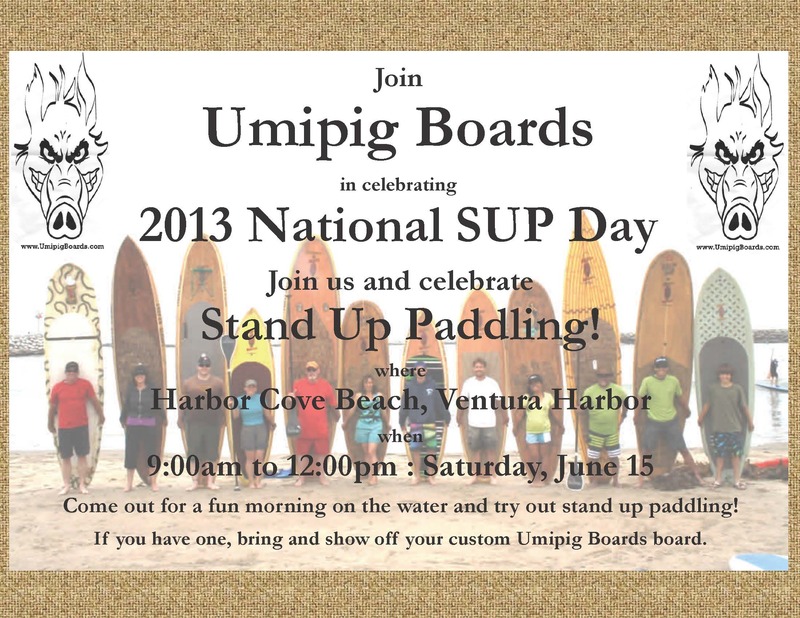 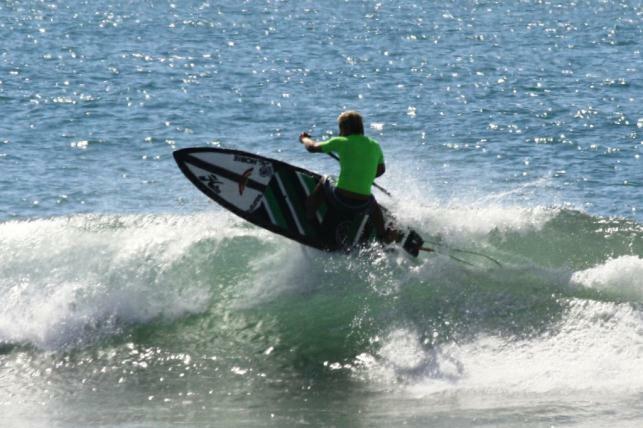 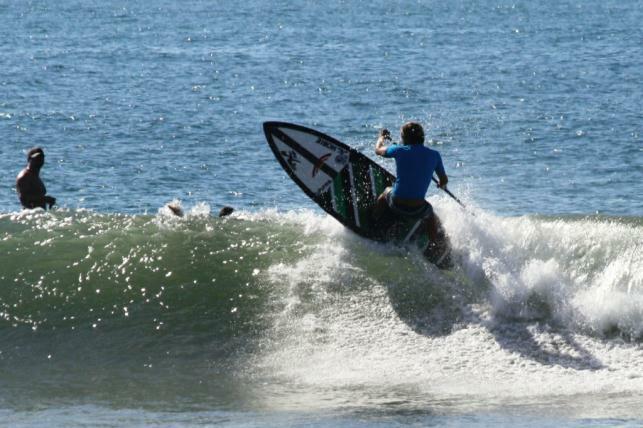 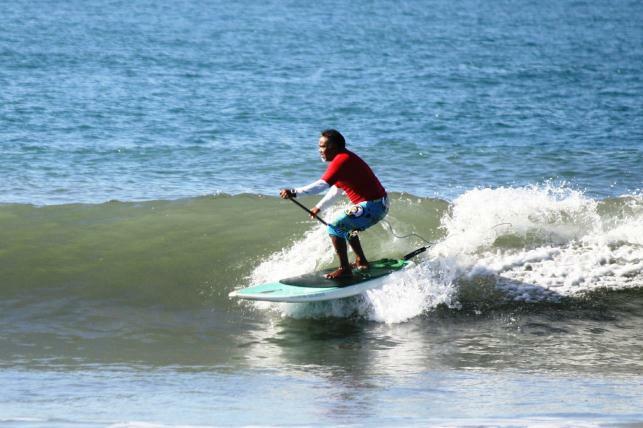 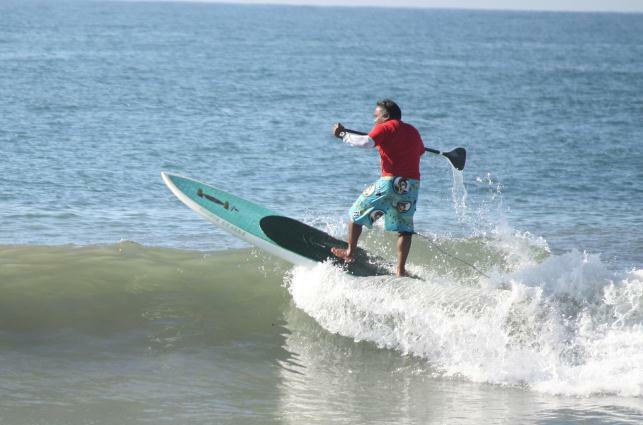 Umipig Boards is now a Ke Nalu Stand Up Paddles dealer! 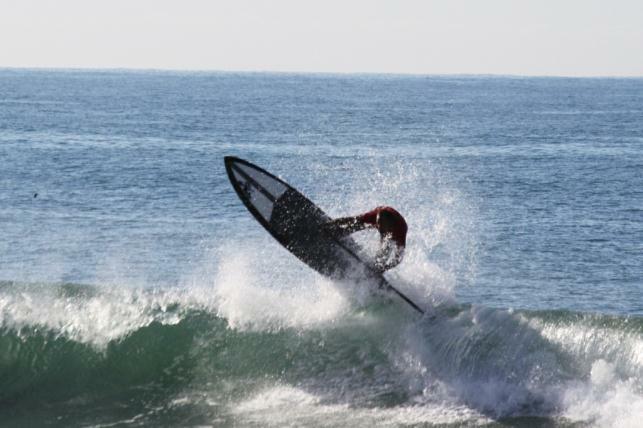 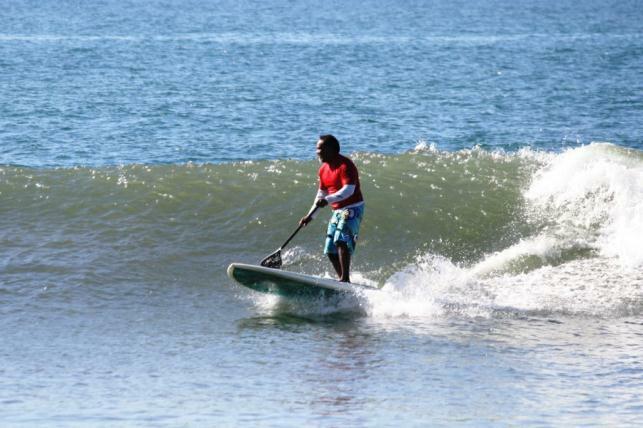 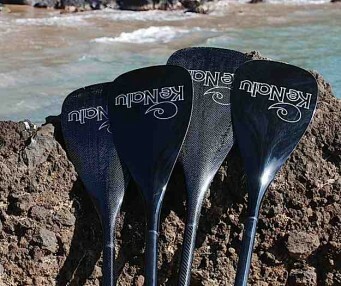 Check out the Ke Nalu Paddles page for more info. 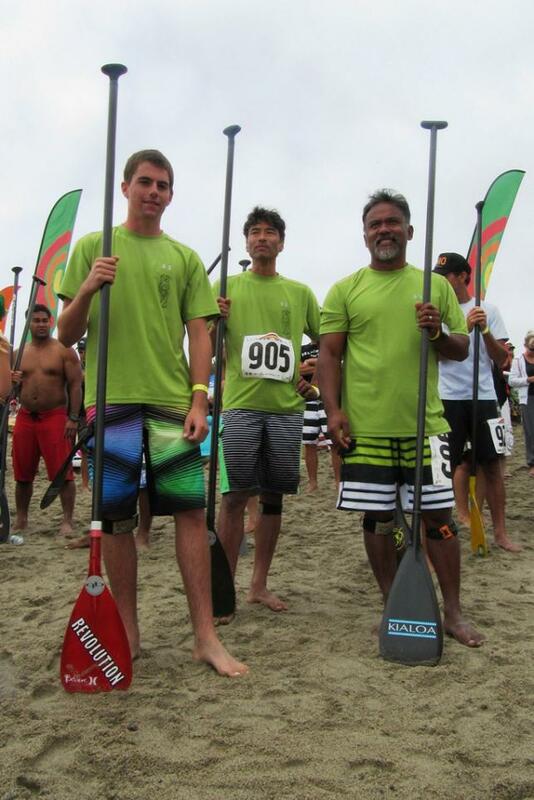 Also, check out the article written about us on their website by clicking the link below. 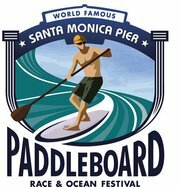 The world famous Santa Monica Pier and the Honolua Surf Co. kick off the summer of 2012 with the Santa Monica Pier Paddleboard Race & Ocean Festival, featuring ocean swims, SUP and paddleboard races, dory competitions, live music and a surfing, lifeguard and paddleboard "museum for the day." 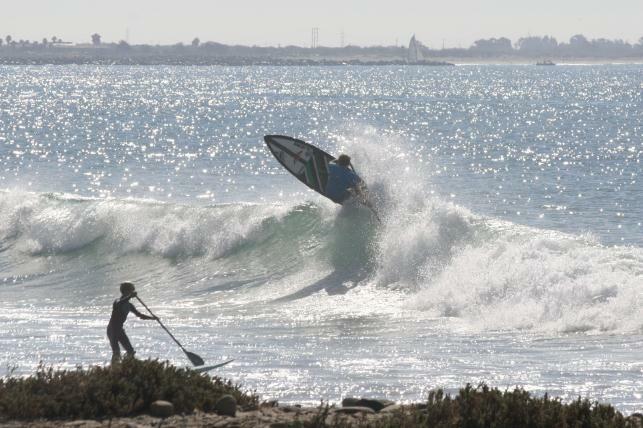 - despite our last minute arrival due to early morning car trouble! 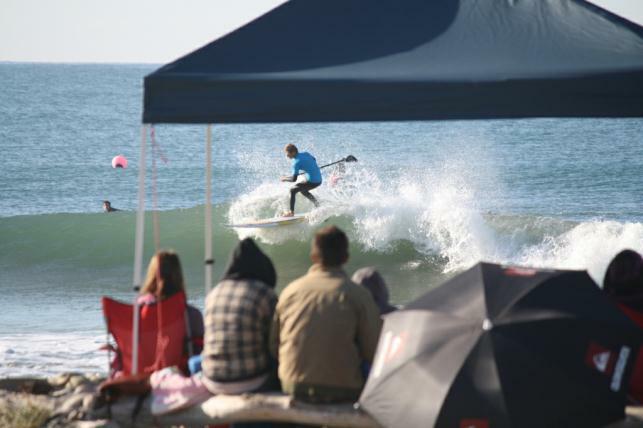 There was over 1,000 entries coming from around the globe for this year’s battle with over $25,000 in cash & prizes – the largest on offer in the sport of SUP. National SUP day was a success! 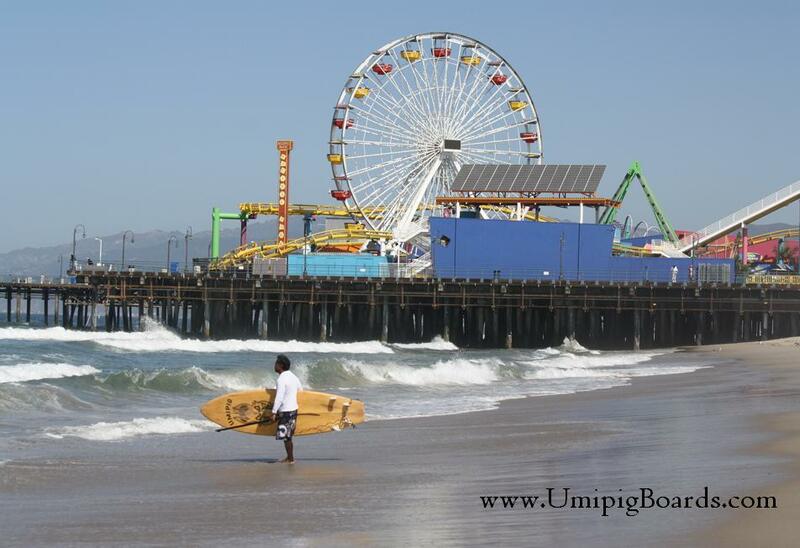 It was fun to see everyone enjoying a beach full of Umipig Boards! 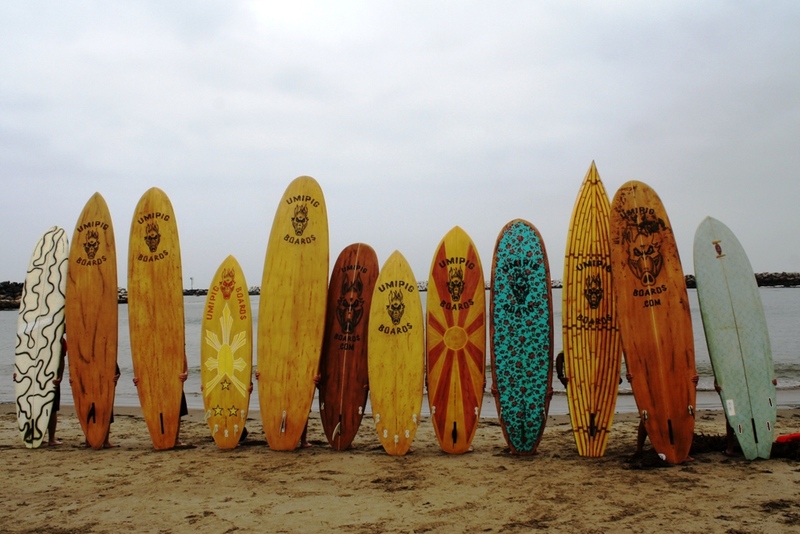 Thank you to all that came out to check out the different models of Frank's works and join us for Sunday breakfast on the beach. 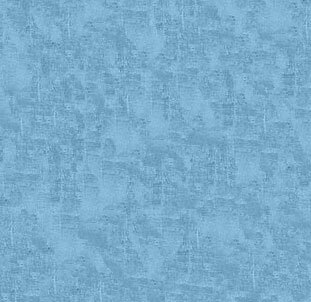 Thank you for coming out - it was a blast! 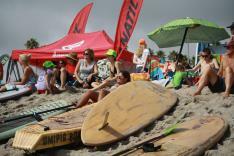 Check out the Photos page with more pictures of this special day. 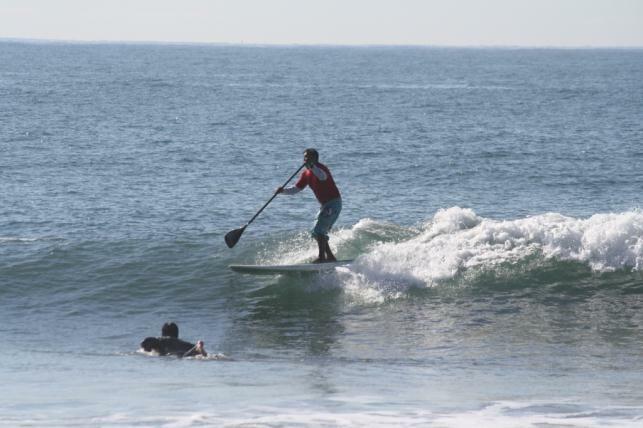 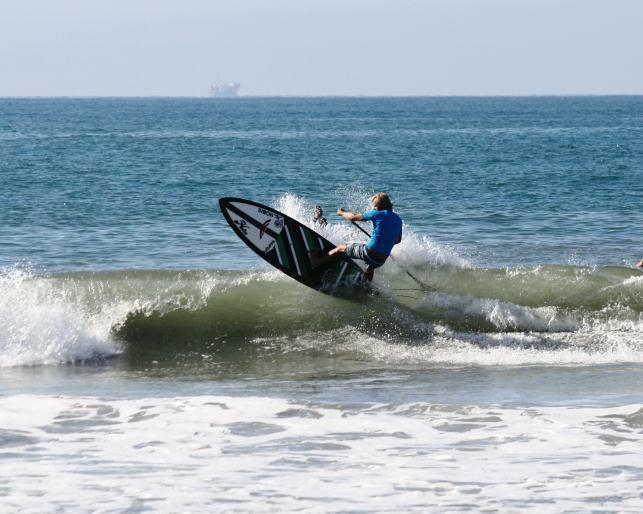 This SUP event was fun and forncharity too! 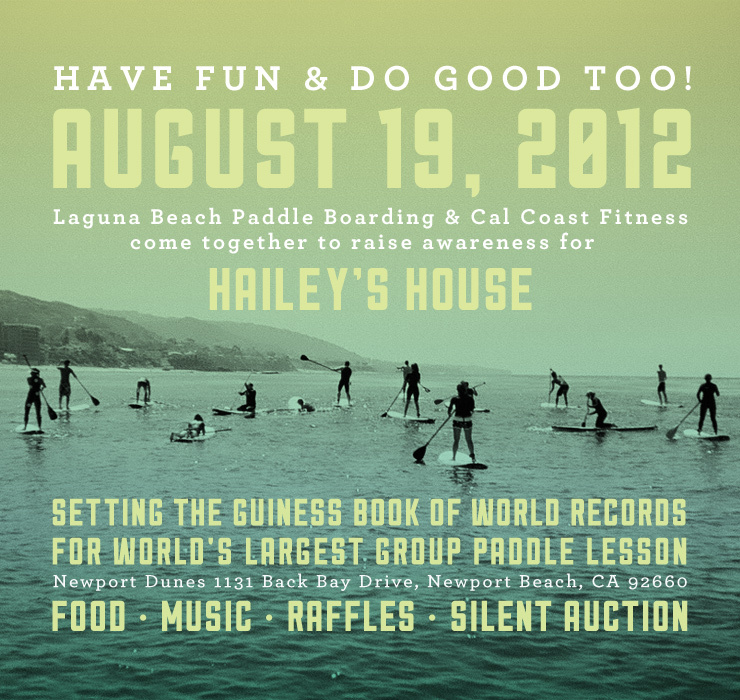 Laguna Beach Paddle Boarding & Cal Coast Fitness hosted this event to raise awareness for HAILEY'S HOUSE. 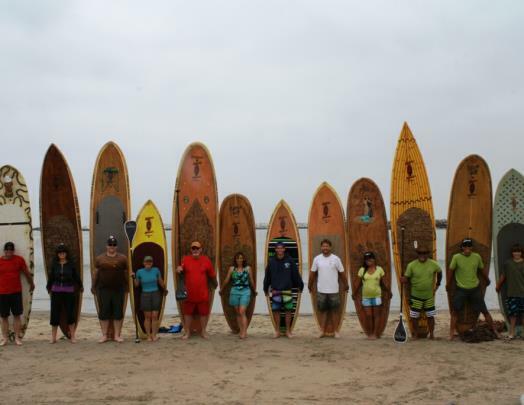 And we helped set a Guiness Book record for most people participating in a paddle board lesson! 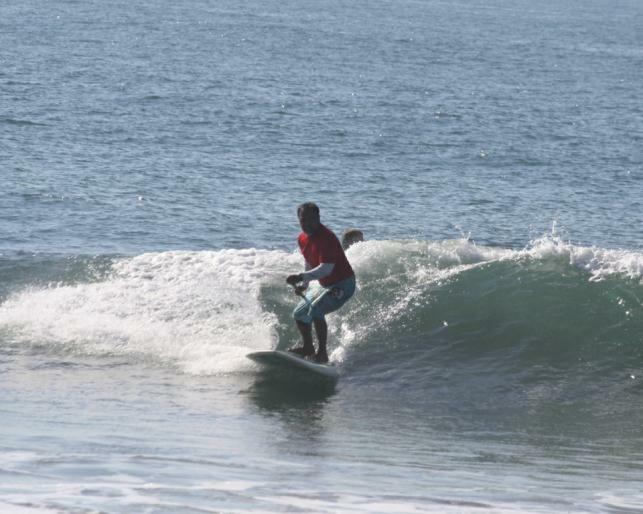 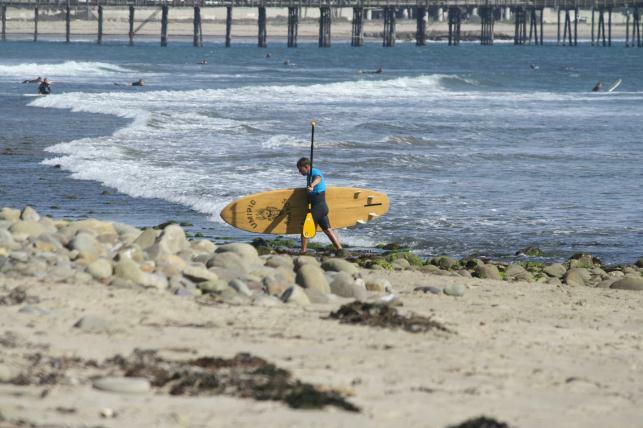 The Longboard Classic at Calfornia street in ventura rocks those long never ending rides. 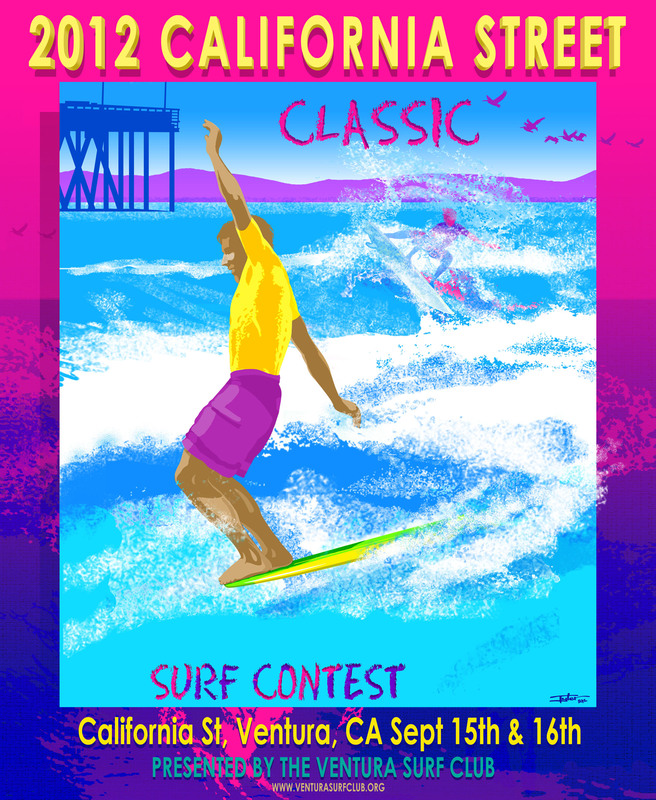 This classic is sure to be a great time for everyone, so grab your gear! Frank & I are volunteering with the Ventura Surf Club for this event. 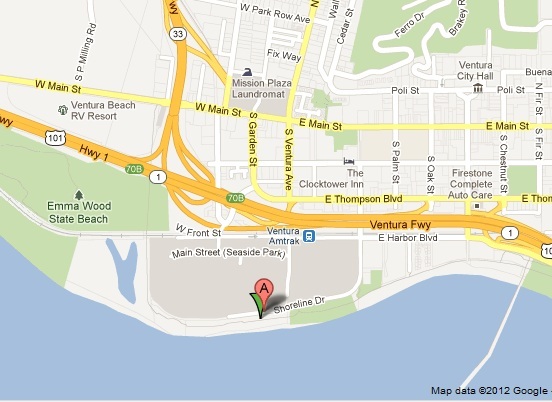 will be located ‘Up top’ at the Point just east of the Ventura River mouth.